One of the most dramatic changes you can make to a home also happens to be one of the least expensive….paint. A fresh coat of paint can transform a dingy, dirty room into something crisp, clean, and fresh. You can alter the first impression and mood of an entire space by simply changing the color of the paint. 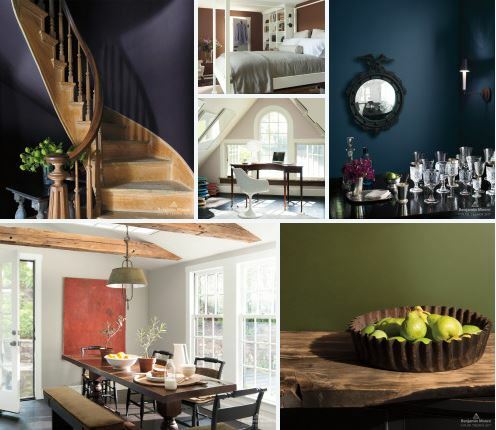 Benjamin Moore recently released their list of color trends for 2017, and the number one winner may surprise some people. 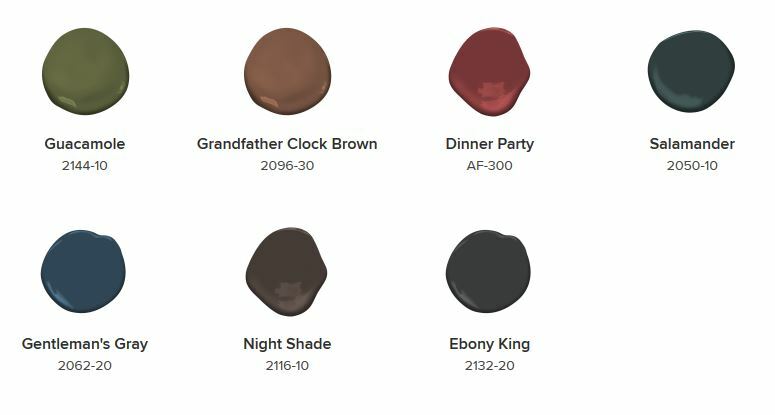 Rather than going with a classic white, a trendy grey, or the blues that have been so popular recently, their color of choice was a deep purple called Shadow, almost so dark it looks dark grey in certain lights. 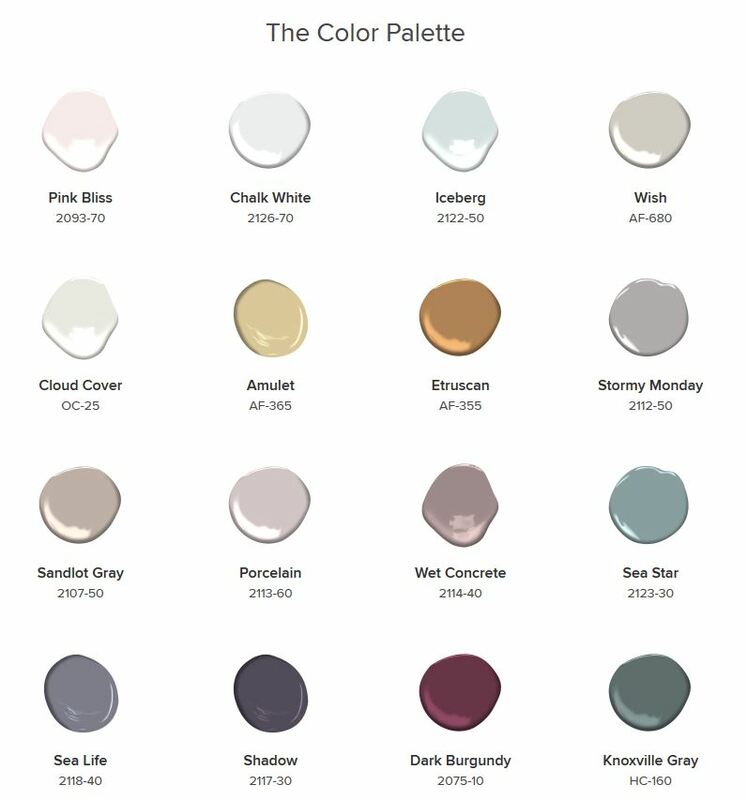 Click the photos below for a link to Benjamin Moore’s website where you can find more information on how they chose this year’s colors, take a look at other color collections, and find out where you can pick up a can.